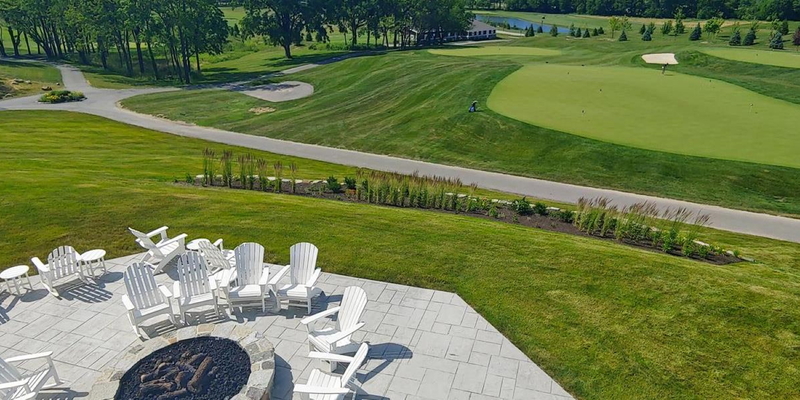 The Championship Course provides golfers with a challenging, yet fun, course that can be enjoyed daily - offering a unique golfing experience due to the rolling terrain, playing through woods, down creeks and along ravines - something new to see on each hole. An exciting course designed by the bright mind of golf's most influential golf course architect, Pete Dye - it's the gem of Chatham Hills. Please call 317-836-8019 for current rates. 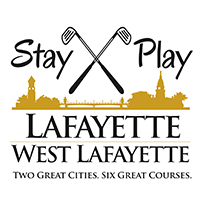 Call 317-836-8019 for rates and tee times. Contact Chatham Hills at 317-836-8019 for more information and details on holding a golf outing at the course. Contact Chatham Hills at 317-836-8019. Contact Chatham Hills at 317-836-8019 for onsite or nearby dining options. This profile was last updated on 09/20/2016 and has been viewed 2,423 times.